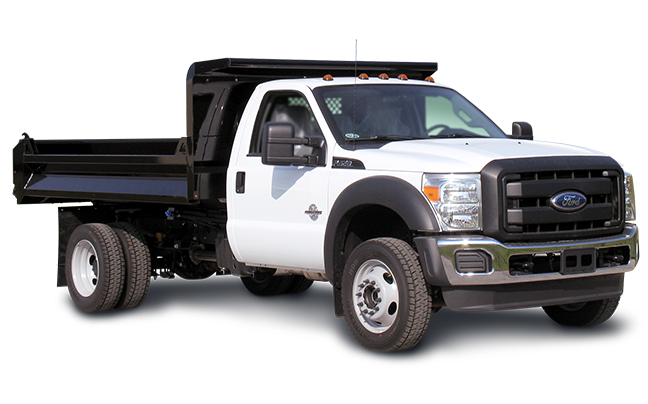 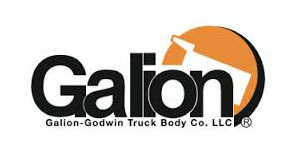 As the nations oldest operating name in dump truck equipment, Galion-Godwin Truck Body Co. is one of the most recognizable names in the truck industry. 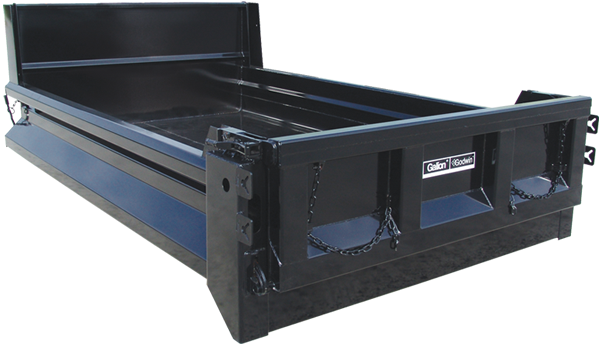 Galion has a long standing reputation for consistent quality and industry leading product innovation at competitive pricing. 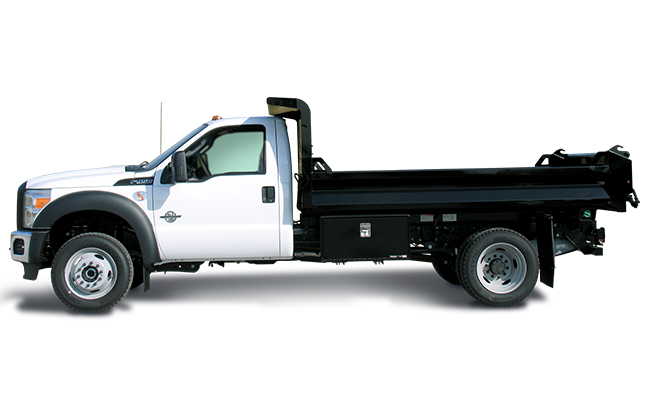 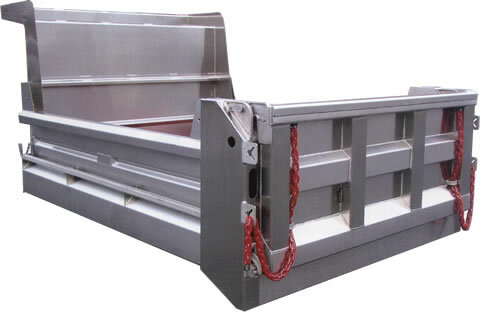 Being a top level truck equipment manufacturer for over a century doesn't happen by accident. 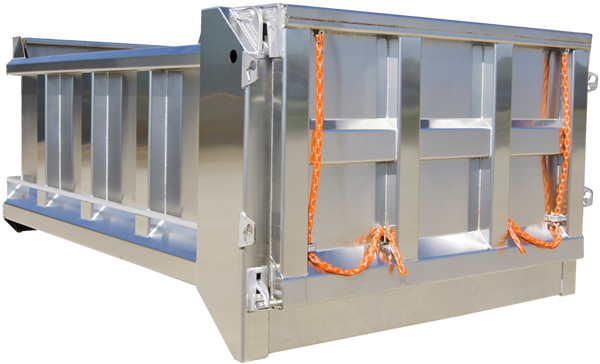 Attention to detail and constant improvement is our formula for success.